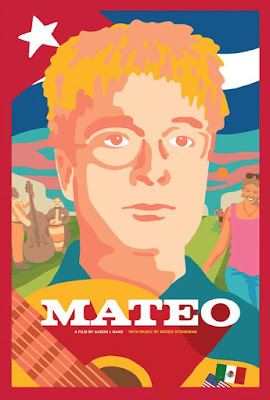 Film-Arcade.net: Enter to Win a DVD Copy of the Documentary "Mateo"
Enter to Win a DVD Copy of the Documentary "Mateo"
XLrator Media recently send us over a DVD copy of the Cuban music documentary "Mateo" to giveaway to one lucky person. Want to win a copy. You can send an email to facontest@gmail.com. Please include "Mateo" in the subject line. Contest ends on October 19th.